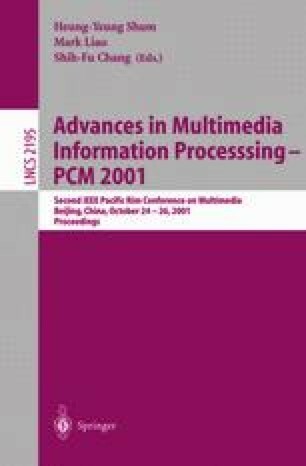 This paper proposes a based Call Admission Control (CAC) scheme which is based on measurement of past traffic situation and prediction of future sources. The scheme is presented by introducing an algorithm for prediction of the Cell Loss Probability (CLP). A free buffer threshold parameter is used together with the CLP to carry out the CAC. Unlike other CAC schemes[1-2], the proposed scheme does not rely on any existing traffic modeling, instead, a variable length history of input is used to compute the CLP and then compares the CLP with the required Cell Loss Ratio (CLR). By using the free buffer threshold parameter with the CLP, a good balance between the QoS requirements and the system efficiency is achieved. Simulation results are included in the discussion of this paper.